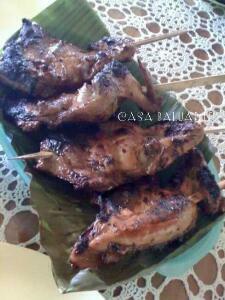 Try this Chicken Inasal recipe. Nothing fancy but the taste is close enough to the one from back home, Iloilo City. Best when served with spiced vinegar for dipping.